Interior Design blog focused on my personal style . A few of my favorite decor pieces for this holiday season....oh, and it's Cyber Monday! 1. Obsessing over these Dapper Animal Plates from West Elm. Made of porcelain for only 8.00 a piece. 2. This 3 Piece Wire Prism Objet from Dwell Studio is a fun way to create your own wall art for the holidays. 3. 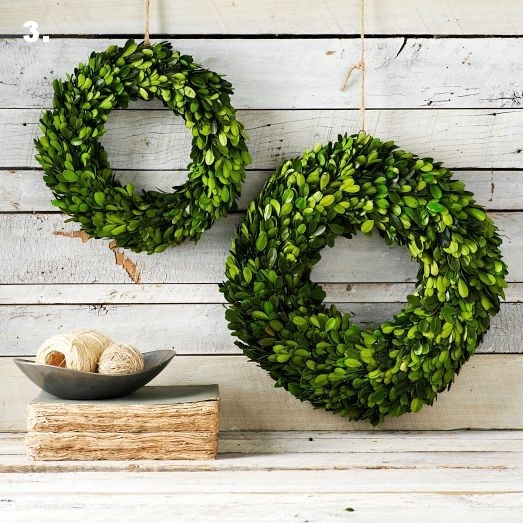 These preserved Boxwood Wreaths from West Elm are a great deal and because they are freeze dried, will last for years to come! 5. Skip out on hanging your stocking by a nail. 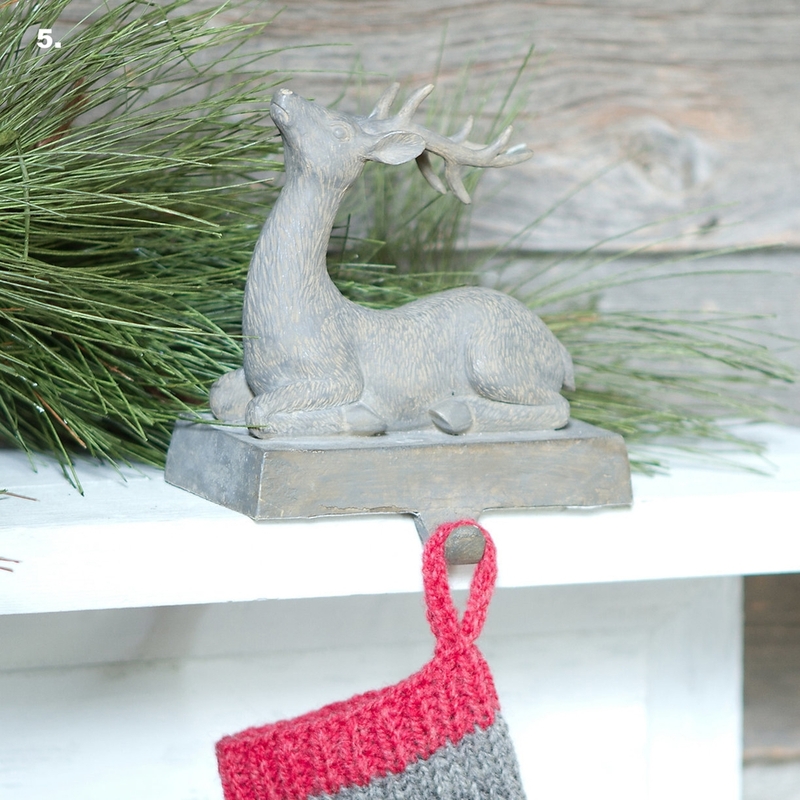 These Reindeer Stocking Holders are a cute way to also add decor to your mantel. 6. 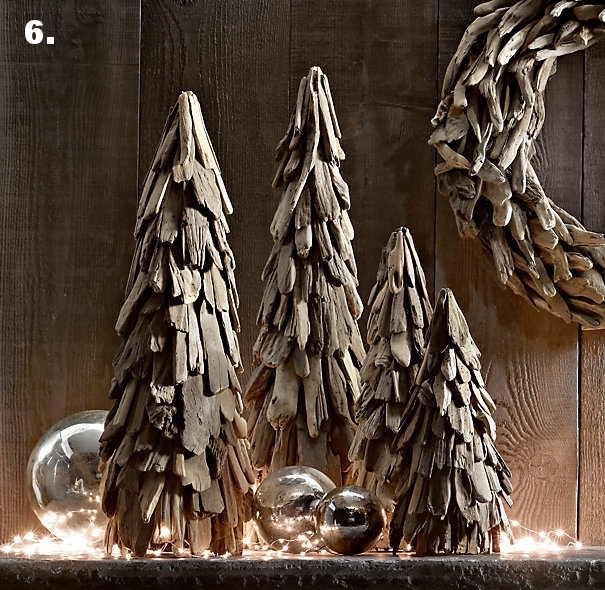 Driftwood Trees from Restoration hardware are a great way to add a rustic touch to a mantel or side table. 7. 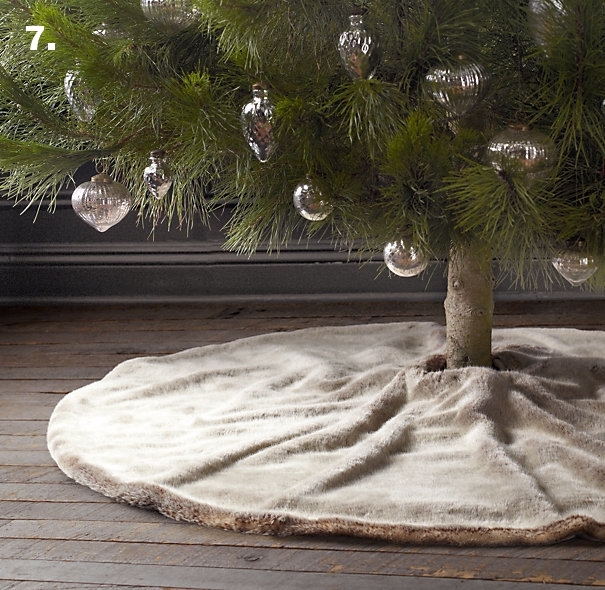 Loving this super cozy Luxe Faux Fur Tree Skirt from Restoration. 8. These mini Starry String Lights are everywhere this year and look super sparkly. 9. This hand spun Sheeps wool Felt Ball Garland gives that super sweet handmade feel to a tree or mantel. Comes in Red or snowball white. 10. This Sweater Stocking from Anthropologie is only 38.00 and looks so cozy. 11. Pretty for any wintery table top. 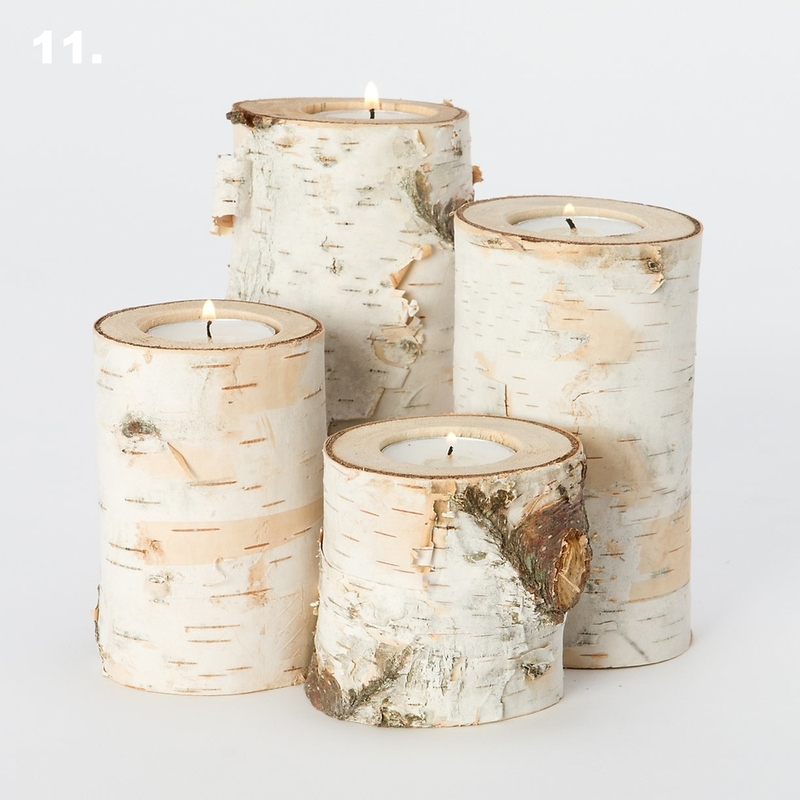 Birch candles from World Market. 12. 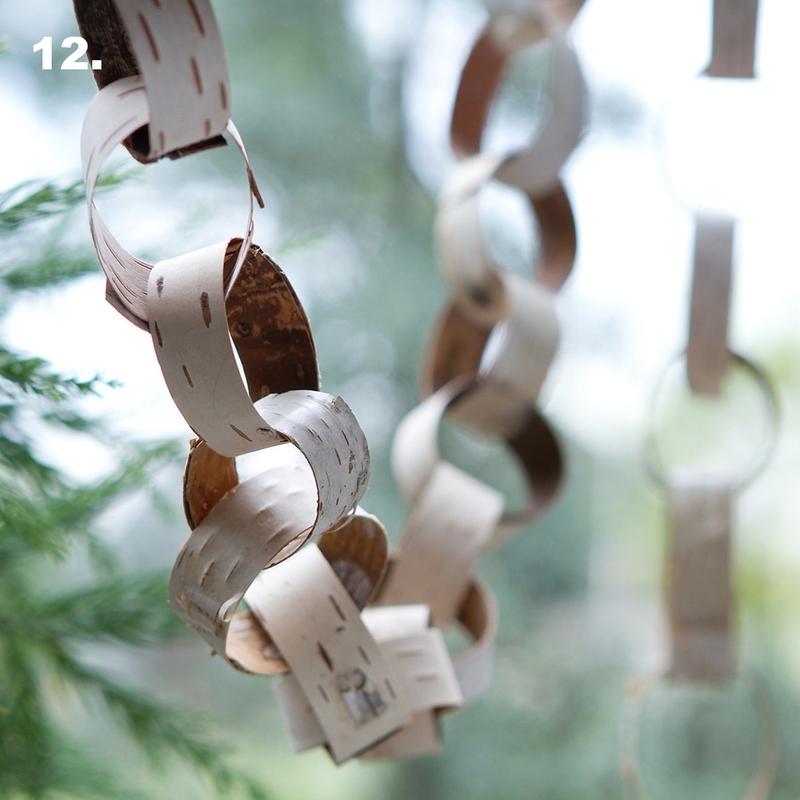 Super natural and handcrafted in New Hampshire, check out this Curled Birch Garland and everything else from Terrain for that matter!